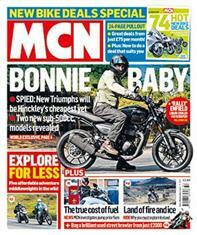 MCN Newspaper is the world’s biggest motorcycling media brand - now with a fresh new look! 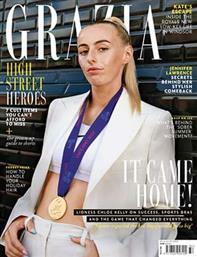 Catch up on the latest gossip, news, fashion and beauty buys every week with a Grazia magazine subscription. Know a film fan? 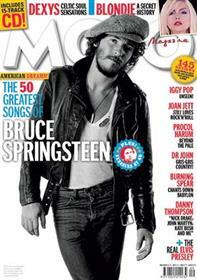 Why not treat them to a subscription to magazine they'll love. 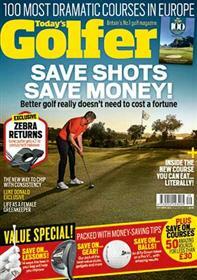 A subscription to the UK's biggest and leading golf magazine is a must-have for any golfer. 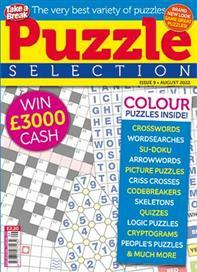 Full of all your favourite puzzles for you to enjoy every month. Film fan? 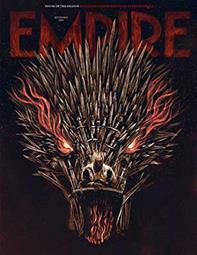 Find exclusive interviews, film reviews on the hottest films out there with Empire! Discover our range of rock'n'roll special editions. 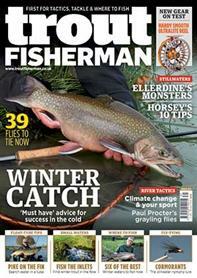 Improve on your fishing skills with our special edition issues. Can't choose between 2 motorbike magazines? Save money on our subscription bundle! Save huge discounts with our family pack bundles! Love the outdoors, Subscribe and save with our new subscription bundle! Enjoy a subscription to Empire & Q with our subscription bundle! Learn the best from the best with our ultimate golfing bundle. Save money when you subscribe to both puzzle magazines. Garden Answers is a vibrant and inspiring gardening magazine filled with ingenious design ideas and exciting plant combinations guaranteed to make your garden beautiful. Guaranteed best deal when you buy with us! The perfect gift for gardeners! Garden Answers magazine is the best magazine for gardening enthusiasts who want gardening ideas, tips, planting inspiration and friendly expert advice to create a beautiful garden, all year round. It's the magazine for all those who love to spend time outdoors, home gardening, tending plants and dreaming up exciting new planting schemes. As champions of guilt-free gardening we'll help you make the most of your outdoor space, offering quick and easy solutions that won't break the budget. Celebrate seasonal plants and planting schemes that will add an instant colour boost to your garden right now. Practical gardening jobs for the month ahead, helping you maintain your patch and keep plants in good health. Cash-clever easy projects to save money and give your garden character. Beautiful reader gardens to inspire, and the transformation story behind them. Garden wildlife - attract native mammals, birds and beneficial insects into your garden to prey on pests. Gourmet garden - grow delicious seasonal fruit and veg to eat, from patio planters to stylish potager ideas. Whether you're looking for the latest digital edition or a monthly subscription, the quality and depth of the coverage on offer makes Garden Answers magazine the perfect choice, either for yourself or as a gift for a green-fingered friend or family member. Sophie Conran Gubbins Pots, worth £22.99! Sign up to the newsletter and receive offers and updates directly in your inbox. © Bauer Consumer Media Ltd.
Bauer Consumer Media Ltd (company number 01176085 and registered address Great Magazines, Media House, Peterborough Business Park, Lynch Wood, Peterborough, PE2 6EA). This campaign has now expired. View our other fantastic offers. Sign up to our newsletter and receive offers and updates directly in your inbox.